If you are taking out a mortgage on a freehold property, your lender will insist that you have buildings cover. But it is worth having regardless as it ensures that you have the money to rebuild your home if the worst comes to the worst and it is badly damaged or destroyed in a fire.  SPF’s team of specialist insurance brokers can advise on buildings cover for all sorts of property, whether you are insuring your own home, a second home in the UK, a holiday home overseas or a buy-to-let property. We can also advise on specialist policies for unoccupied homes or those under renovation, giving you peace of mind.